I remember the first time I climbed this iconic fell. I think was about six years old, and I ran ahead of my parents with around 50 metres remaining, scrambling over those last few rocks to the summit and reaching the top of the mountain by myself. I felt like the king of the world. I don’t know how many times I’ve been back since, but I’ve certainly stood on the summit more than 10 times, in every kind of weather, at all times of day or night (I even slept up there once! ), and I’ve loved every single visit. In many ways this is the perfect family peak. It looks and feels like a mountain, but at an altitude of just 451 metres it’s really just a cracking little hill. It isn’t one for pushchairs – in fact, it’s quite rocky in places – but it’s perfectly safe with very little exposure, so ideal for a child’s first proper hillwalk, or for you to carry them up there in a kiddy carrier. 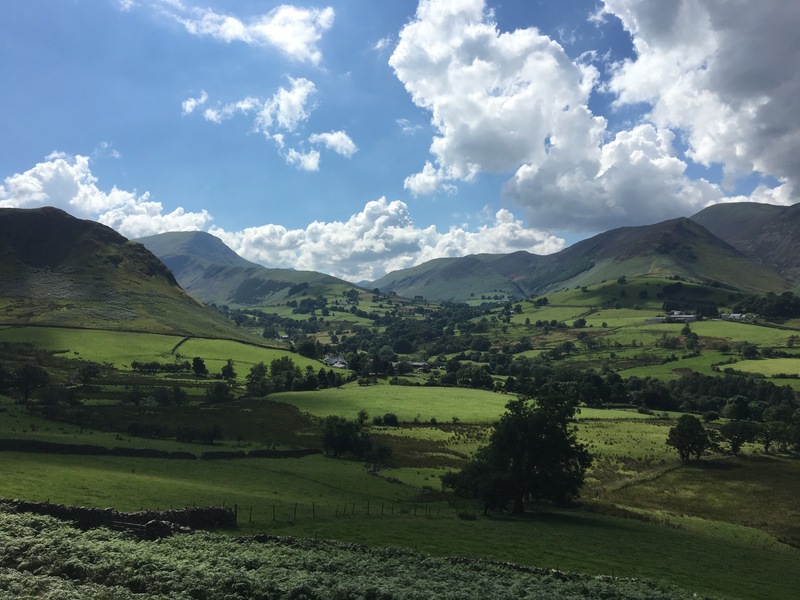 There are plenty of parking options nearby – including a local field that charges a small amount – but it’s also a pleasant stroll from nearby Portinscale or Keswick. And if you’re feeling posh you can even arrive by boat on the Derwent Steamer! The well-made path twists and winds uphill steeply at first, then over the mini summit of Skelgill Bank before the final climb to Catbells. There are some nice rocky sections to practise scrambling moves on, but most can be avoided if you don’t fancy them. 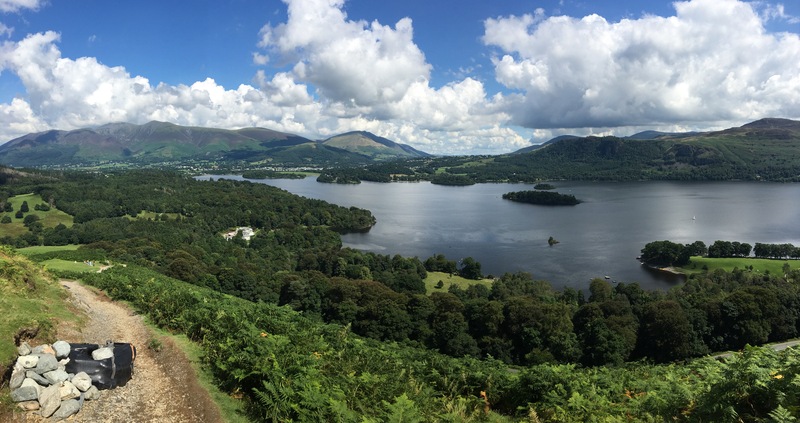 From the summit of Catbells, either return the way you came, or continue onwards to the path junction at Hause Gate before dropping into the green folds of the Newlands Valley, then traversing along the base of the mountain back to your starting point. If you’re lucky enough to get views from the top – stretching over the entire northern Lake District and beyond – the memories will live with you forever. 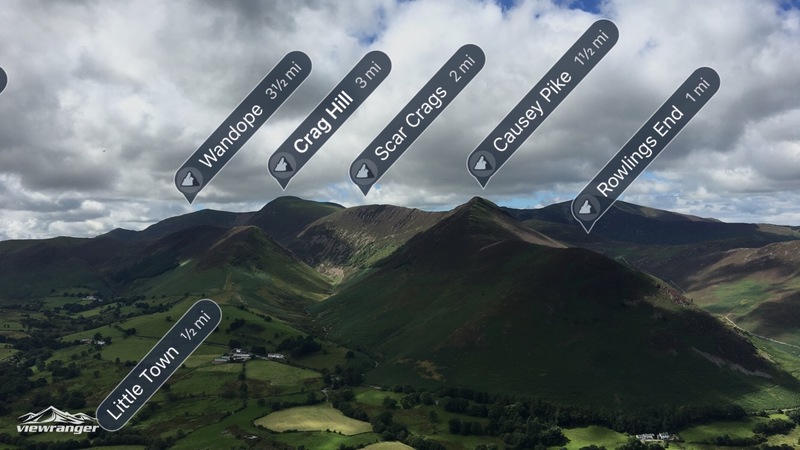 Weather: Catbells may be a small peak in relation to its taller neighbours, but the weather can be fierce towards the top, with wind, rain, frost and snow all common. Be sure to check forecasts and always take appropriate gear and clothing. Download the route: click here to download this route for free in the ViewRanger app, then follow it on your phone, smartwatch or tablet using the app’s active GPS features. Just done our first Wainwright with the Wild one; Holme Fell. Stunning! Might need to get Viewranger, seems v useful in walking posts.